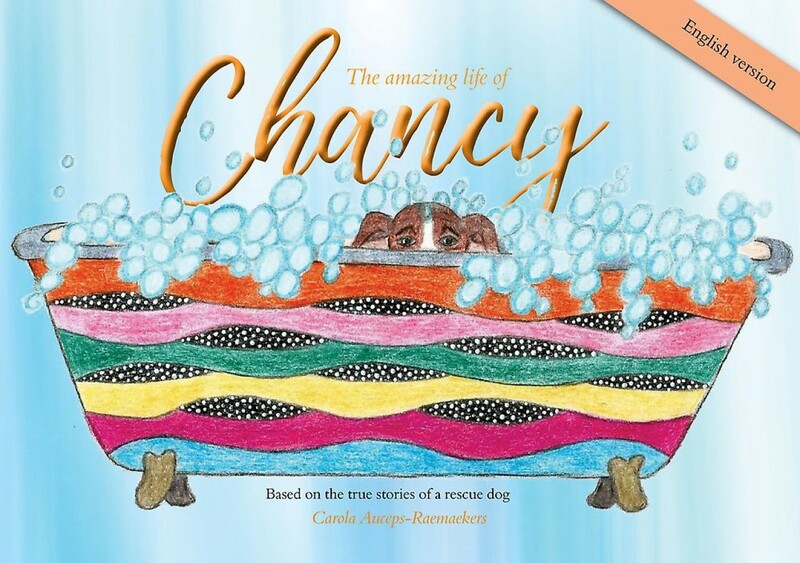 The author introduces the reader to the amazing life story of her Aruban rescue dog, Chancy. The stories are based on true facts in which she, in a very humorous way, lets Chancy speak for herself, describing adventures from her own point of view. The author shows that the wonderful world of a puppy is not always what it seems. Difficult subjects are explained in a way which makes it easier for the young reader to understand and to develop an awareness of how to treat not only dogs, but all animals sympathetically. This is an amazing tale of a cheeky, pretty, stubborn, brave but also very sweet, little dog and her adventures do not stop here.